You must be a member of the Brussels Cinema Group to attend this activity. Would you like to join this group? 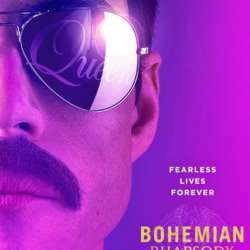 For those who have missed this blockbuster celebrating Queen, it's still not too late! We can go for a drink after the movie.